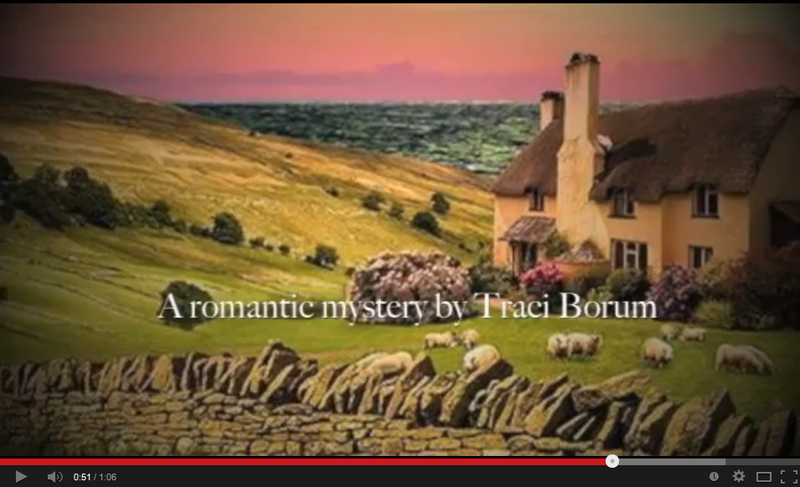 Traci Borum: Book Cover Reveal! I admit it. I've always judged a book (a real book, not a metaphorical person) by its cover. If I see a stunning book cover with gorgeous colors or an intriguing symbol or especially a European tone, I'm bound to pick it up. And if the description and first pages draw me in, it's a sale. But it's usually always the cover that draws my attention from the start. That's why, during years of writing, I've looked forward to this day. The day when I see my OWN book cover for the very first time. I love it. Absolutely love it. For me, it captures the book's tone perfectly. It's cozy and British and it looks like a painting. A painting I want to step into and live inside. Here's my book's description: When Noelle Cooke's famous aunt dies, she leaves behind a cottage full of secrets: a locked room, an old journal, a rich history of eccentricity. She also leaves behind an art gallery in financial ruins. Noelle never planned to abandon her life in San Diego, never intended on moving across the ocean, but the idea is irresistible. And just when Noelle commits to stay and begins discovering the cottage's secrets, someone from her past reappears—her first love, Adam Spencer. A barrier stands in their way, forcing her to make a choice. Will she risk her heart? Or will she bury her emotions…and lose him all over again? A thousand thank-you's to Michelle at Red Adept and Glendon at Streetlight Graphics for this book cover. You both outdid yourselves. You have one very happy author, here. Congratulations on a sweet cover! It fits the title perfectly. 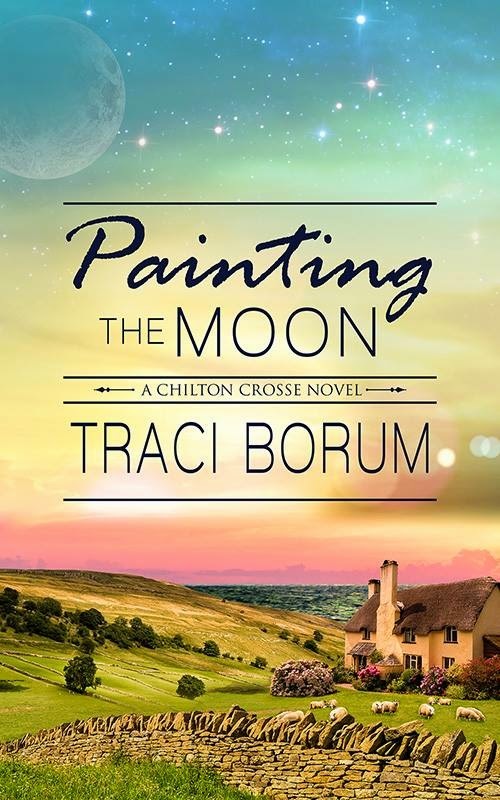 LOVE the "Painting the Moon" title and cover! Can't wait to read it. The cover is stunning Mrs. Borum! Thank you, Kelsey! I'm so happy with it!